Chitkara University is a Private University that is Located Kalu Jhanda, Himachal Pradesh. this University Provide These Courses, MBA Logistics & Supply Chain Management with Safeducate, B.Sc Hospitality affiliated with National Council of Hotel Management & Catering Technology, M. Pharma (Pharmaceutics / Pharmaceutical Tech / Pharmacology / Clinical Research) Courses. 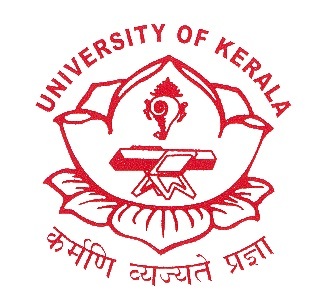 it was Established in 2007 and Affiliated With The University Grants Commission. Student Can Check More Courses These Are Given Below. In the year 2002, Chitkara Educational Trust recognized its Punjab campus 30 kilometers from Chandigarh, on the Chandigarh–Patiala National Highway. 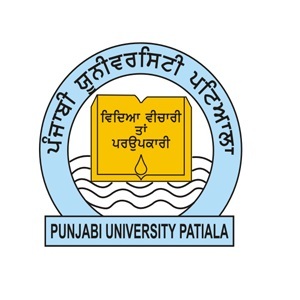 In the year 2010 Chitkara University was established by the Punjab State Legislature under “The Chitkara University Act”. Chitkara University, the best university in Punjab is a government-recognized university with the right to confer degrees as per the Segments 2(f) and 22(1) of the UGC Act, 1956. The University well-furnish, modern labs. 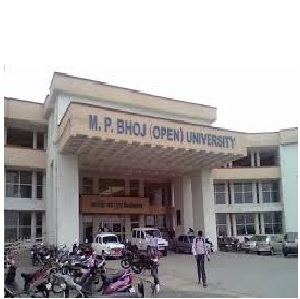 students are motivated and provided well facilities to participate in various activities through various group and societies on the campus.The University has at the nucleus of its logical core the dedication, to high quality in education.